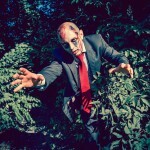 Telltale Games, the developer-publisher behind a range of impressive titles for iOS, has unveiled the next instalment in its popular The Walking Dead series. Called The Walking Dead: Michonne and based around the character of the same name, the new application is expected to premiere on the App Store later this fall. 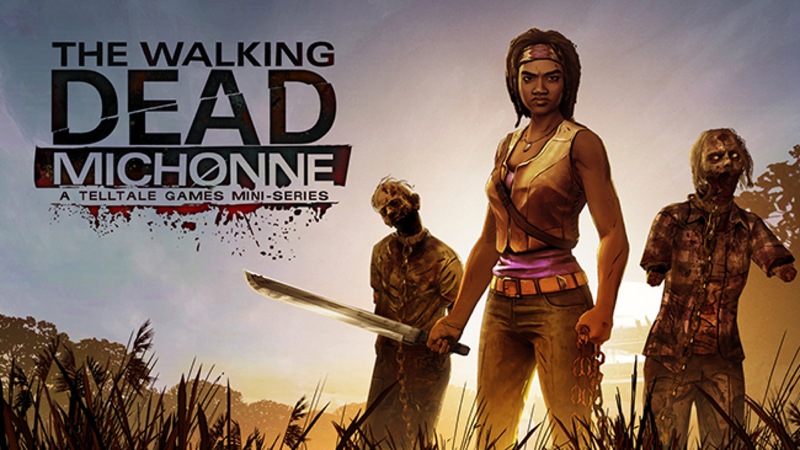 According to Telltale itself, the upcoming app “stars the iconic character from the comic book series haunted by her past and coping with unimaginable loss and regret.” Through a mini-series of three episodes (based on issues 126–139 of the comic book) gamers will learn about Michonne’s past, and will discover more concerning her relationship with Rick, Ezekiel, and the rest of the group. In many ways, Michonne herself is a reflection of the world of The Walking Dead. She is brutal and cold on the outside, but deep beneath what is broken, she remains hopeful, trying to claw her way out of the darkness that surrounds her. In our effort to bring the world of the comic and the world of the Telltale series closer together, there is no greater character than Michonne to help bridge that gap. 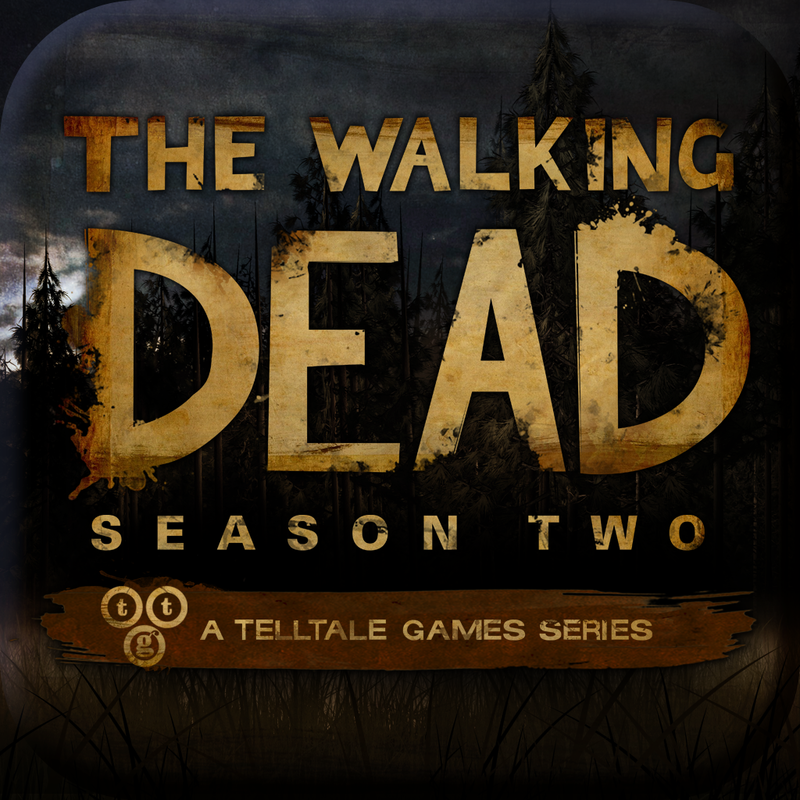 In order to get your hands on The Walking Dead: Michonne, you’ll need an iOS device and at least the first episode of Walking Dead: The Game – Season 2 installed. In fact, it seems that the first episode of this series, “All That Remains,” is available to download free of charge on the App Store. The new release will also be available for PC, Mac, PlayStation 4, Xbox One, PlayStation 3, Xbox 360, and select Android devices. 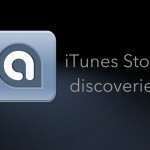 We’ll let you know once it launches on iOS. See also: Check musicians’ social feeds while you listen to OnTune FM, Today’s apps gone free: Pasteasy, Drop The Chicken 2, Endless and more, and Leasify puts you back in the driver’s seat when car shopping.